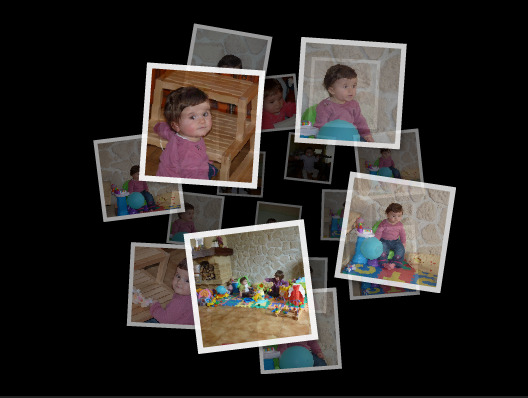 About: This plugin displays photos using flash, which rotates them in 3D. It works similar to regular albums yet in a more amazing and exciting way. About: This plugin displays tags using flash, that rotates them in 3D. It works like a regular tags cloud but in a more amazing and exciting way.